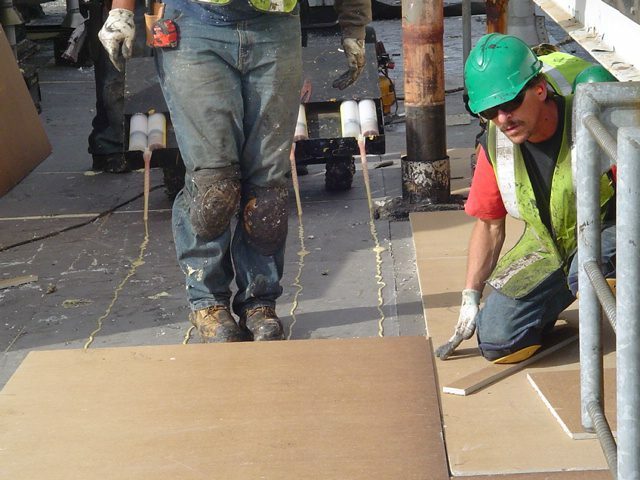 When starting a roofing project, many building owners reduce their insulation thickness to save a few dollars. 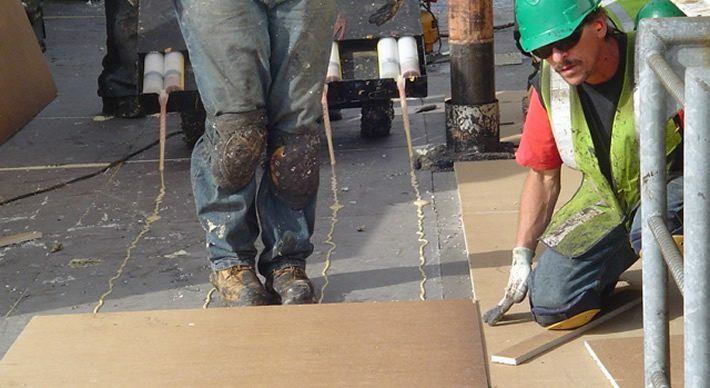 GSM Roofing understands that every dollar is important to the customer – but spending a few extra roof insulation dollars now will ultimately deliver big savings over the life of your roof system. 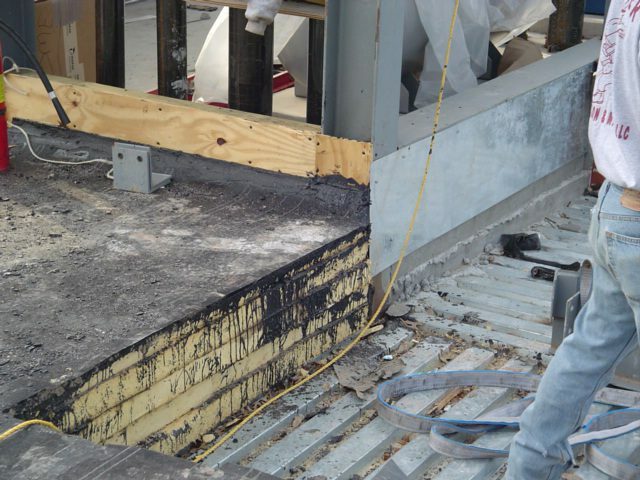 An additional layer of roof insulation can help offset rising energy costs, create a thermal break, and provide a great return on investment. We’ll work within your budget to get you the right type and right amount of insulation, and keep you compliant with current building codes. Ready to talk about your next insulation project?